This Professional Series Bamix model is handbuilt in Switzerland to last. Each unit is tested many times during production to ensure precise performance. 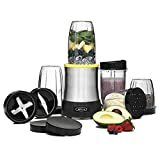 With 2 speeds and 3 stainless steel blades that are easy to change, this hand blender is versatile enough to do countless kitchen tasks. 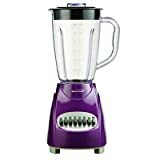 The aerating blade is set at a slight angle for optimum performance to whip or beat liquids, even turning skim milk into a whipped topping. 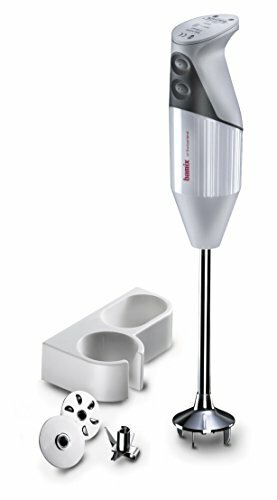 The blending blade mixes, purees and emulsifies thick or creamy mixtures so you can make homemade mayonnaise in seconds. 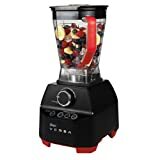 The chopping blade dices raw and cooked fruits and vegetables; makes fruit ice creams, sorbets and smoothies; crushes ice and purees soups and sauces right in the pan on the stove. 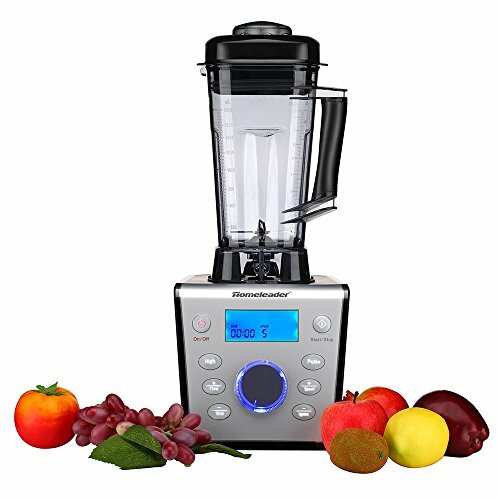 Optional grinder, powder disk and food processor attachments are available. The precision balanced AC motor reduces vibration to ensure quiet operation and give optimum power at all times. This also makes the 200 watt Bamix extremely energy efficient with unsurpassed power while using less energy. This model is NSF commercial certified. 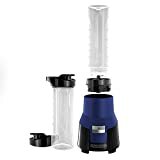 The body housing made of PA6 safety rated nylon is odor resistant, grease repellent and is sealed keeping the motor free from exposure to moisture so the 7.4 inch shaft can be totally immersed even in boiling liquids. The shaft is made of chromated brass which makes it strong, durable and heat resistant. 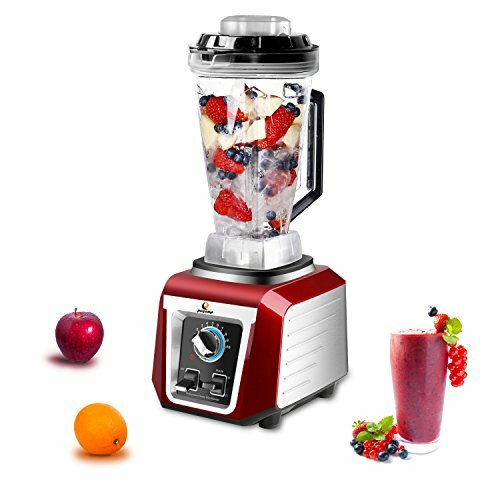 The open mixing head design creates rotating currents to draw food in and down to the blades for more thorough processing. 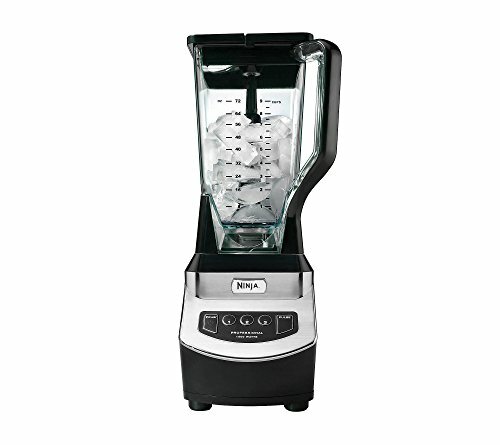 This lets you mix faster and more efficiently. You can use the bamix in pans, pots, high containers, tall glasses and beakers. Easy to clean up by rinsing under running water.